Coming up the 8-28 of may, solo show at Alejandro Gallery, Barcelona. 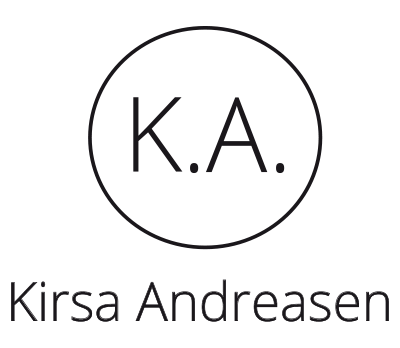 The exhibition will be showing Kirsa Andreasens latest works, the serie called Contes Paral.lels. The artist will bee present at the vernissage 08.05.14 at 19h to give a small presentation to the work.